Filippo is an exceptional marble collection featuring luxury dining and occasional furniture. 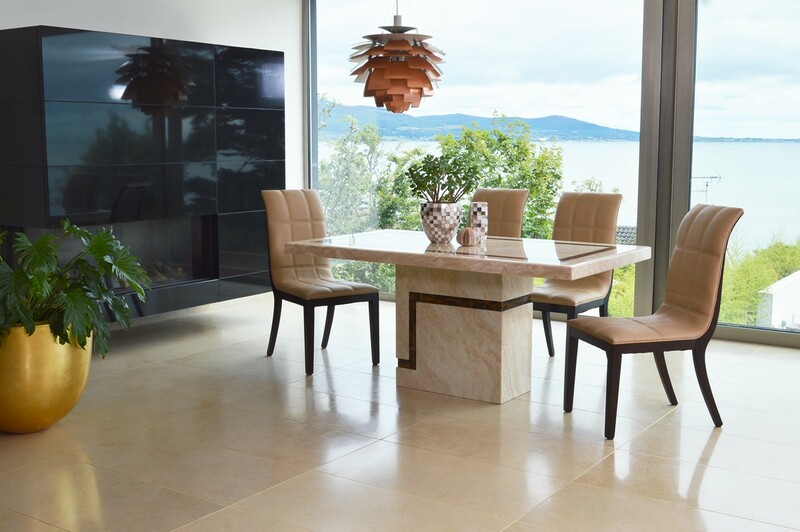 The striking tables are complemented by comfortable faux leather chairs to form a beautiful dining set. The occasional pieces will carry this extravagant style into any living space.